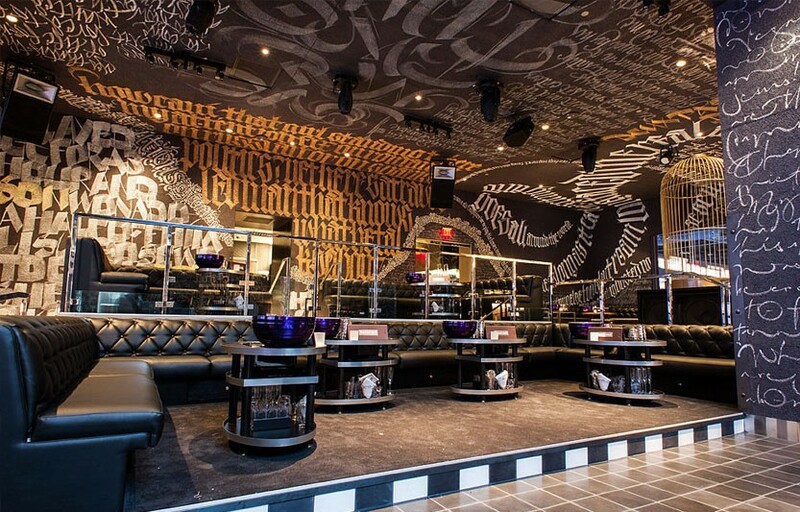 Foxtail Night Club is now CLOSED for renovations. Pricing at Foxtail is usually very competitive – you can get some excellent value. We almost always have a free guy’s and girl’s guestlist at Foxtail. 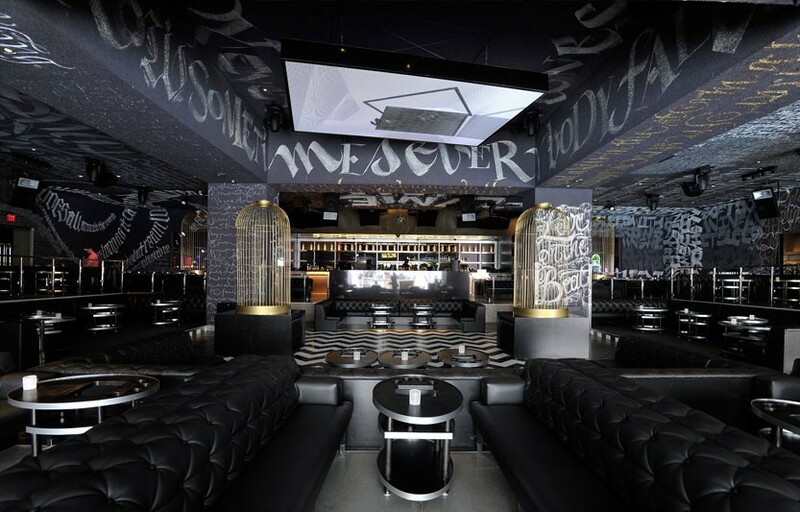 SLS recently shut down LiFE and moved all events to Foxtail Nightclub – this is the spot to be at the SLS! 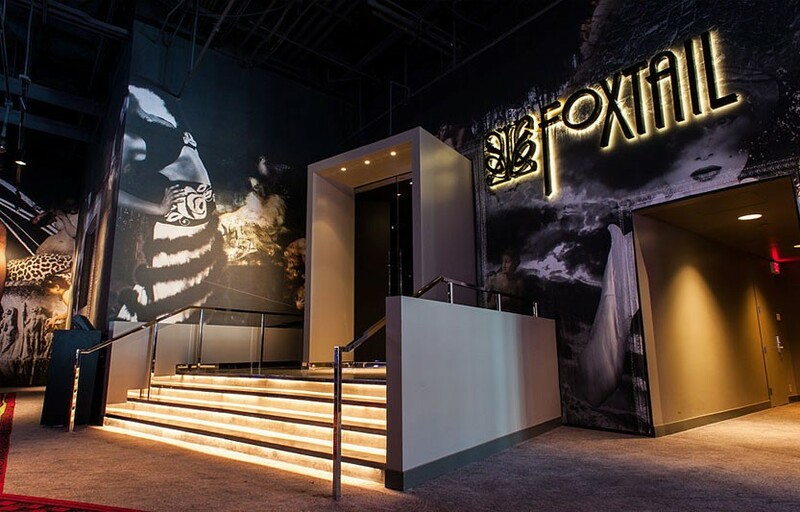 Foxtail is inside the SLS Las Vegas at the north end of the strip. It’s where the old Sahara hotel & Casino used to be. How much is cover charge at Foxtail? 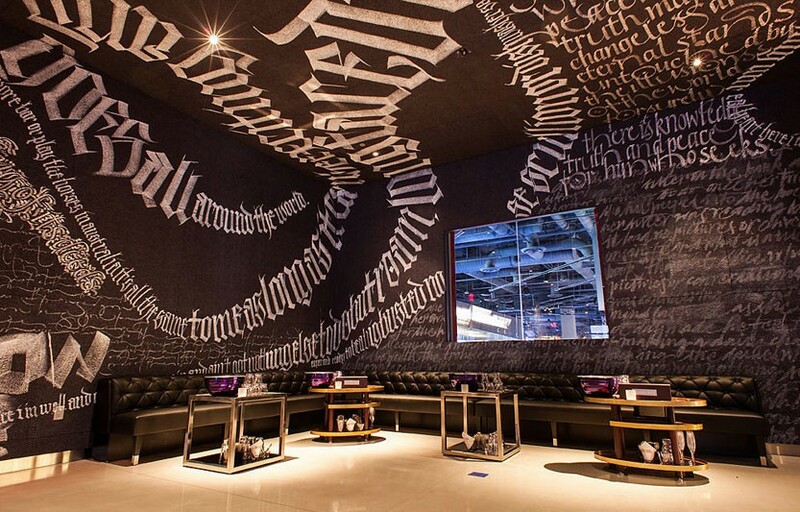 Cover charge is usually $20, but you can get in for free on the guestlist or if you’re a guest at the hotel. How long will I have to wait at Foxtail? Wait times are generally pretty short – 10-20 minutes at most. Foxtail is currently open Fridays and Saturdays. What are the best nights to go to Foxtail? Fridays and Saturdays are both solid. What is the dress code at Foxtail? Collared shirt / jeans / dress shoes for guys. Avoid anything that can be considered sportswear (track jackets, jerseys, sneakers, hats, etc). 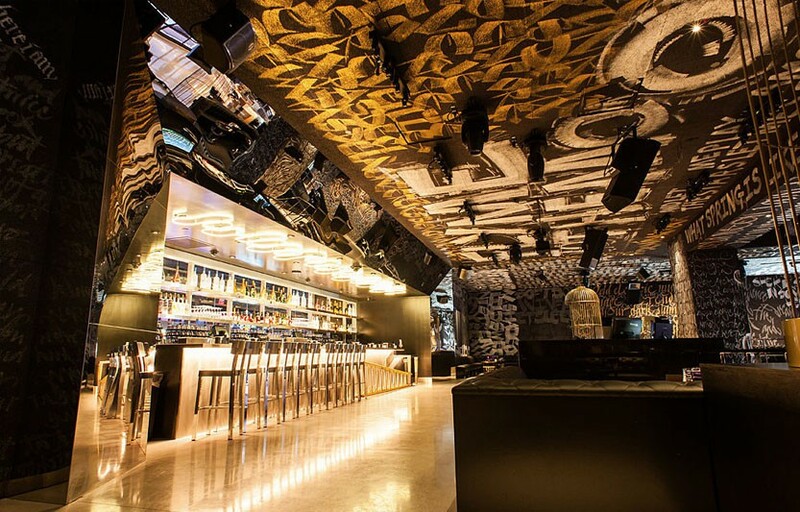 Because Foxtail has more of a loungey atmosphere, the dress code is less strict than some other clubs. However as always its better to be safe than sorry. How much do drinks cost at Foxtail? Mixed drinks / cocktails Start at $15, Beers $10, Shots $12, and Bottles start at $475. Foxtail primarily features local resident DJs, as well as special performances by artists from time to time. Past performers have included Robin Thicke and John Legend. What type of music do they play at Foxtail? Open format; depends on the night. Foxtail has lately been booking a lot of Hip Hop & RnB talent. We recommend checking out the Discotech app to see a list of upcoming performers. Where can I find an list of upcoming events / DJs at Foxtail? You can download the Discotech app to see upcoming events, get on guestlists, book tables, and buy tickets for Foxtail. You can also visit Foxtail’s website for a current list of events.